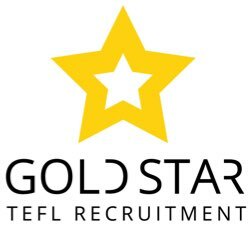 ESL Teaching job Myanmar - Amazing International Schools ESL Teaching Jobs in Myanmar - Apply Now & Travel! What are the Basic English Grammar Rules? How should English be taught? Every teacher needs to know the complex issues behind the Reading Wars.